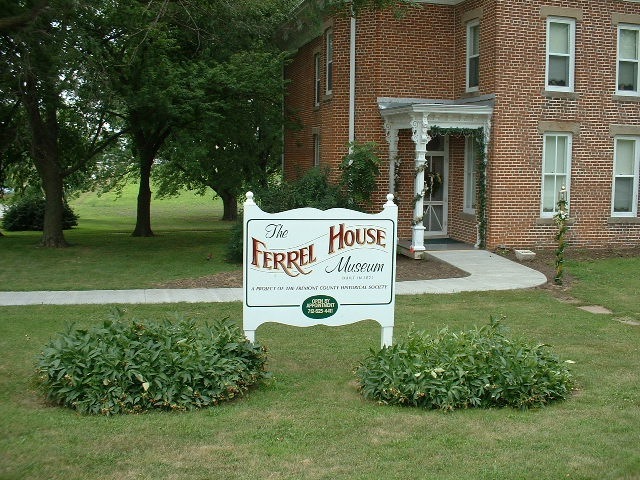 The Ferrel House is located at the corner of Lambert and Randolph street in Randolph Iowa. 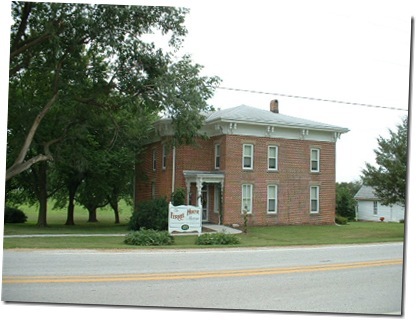 The house was constructed circa 1871 by Anson Rood, one of the founders of Randolph. It is beautiful two story, twelve room home built in Italianate architecture of the time. The house was owned and occupied by the Rood family for thirty-six years from 1871 until 1907 then the house was sold to Charles Travelute family and they occupied it until 1920. In 1920 Charles sold the home to his son Fred Travelute and family, Fred and family live in the home for the next sixteen years. 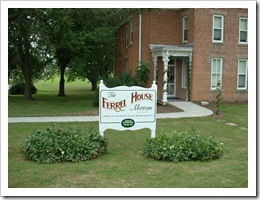 In 1936 Fred sold the home to Thelma Ferrel. Thelma live in the home with her parents for the next fifty-eight years until she pass away in 1994. Thelma willed the home and all the heirlooms and antiques she had collect over the years as well as wash house and the carriage house to the Fremont County Historical Society to be preserved as part of Fremont County history. 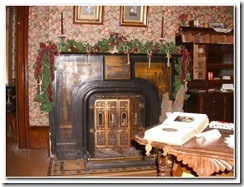 Today the home has been restored and converted into a Museum. 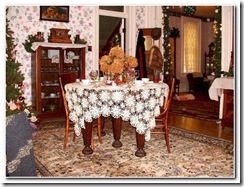 The Museum features rooms that are setup to display styles of the times from when the home was built until the 1940’s. 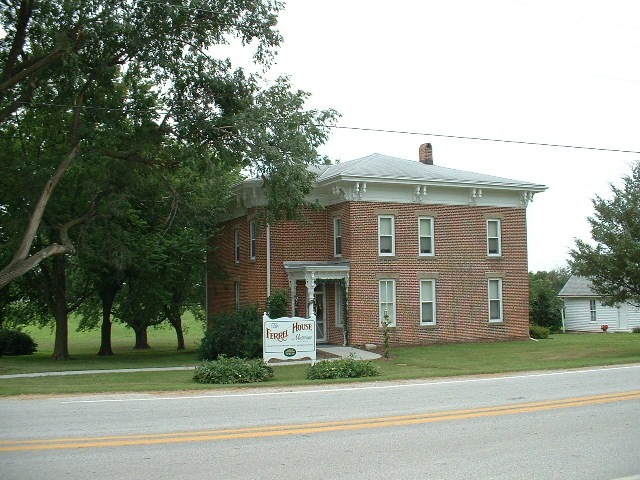 If you want to take a walk through time or just want to spend a few hours looking at one of the early homes built in Fremont County just give the Fremont County Historical Society a call and setup an appointment. Tours are available during open house events or by appointment. (712-625-4411). No admission is charged but donations are welcome. The museum also available for luncheons, teas, and bus tours.